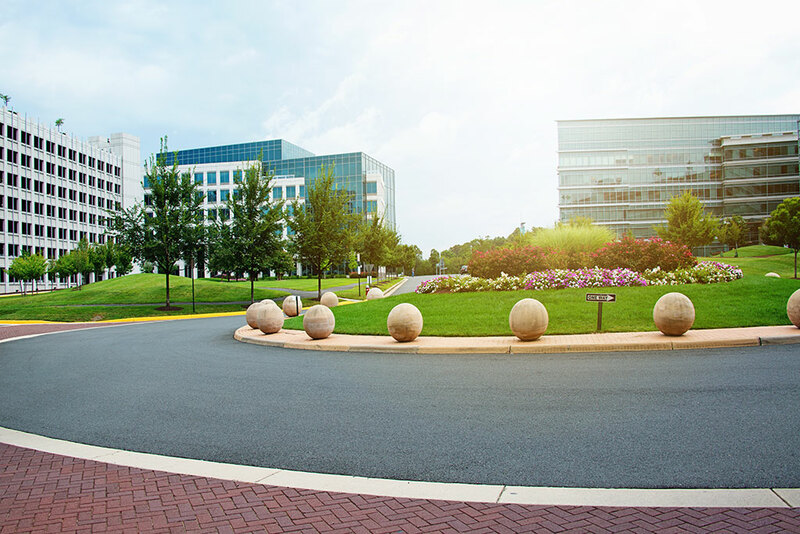 Multi-tenant business management teams face higher churn rates when existing infrastructure can’t accommodate the Internet and VOIP connectivity needs of modern businesses. This includes all business sizes from small start-ups to enterprise organizations and everything in-between. 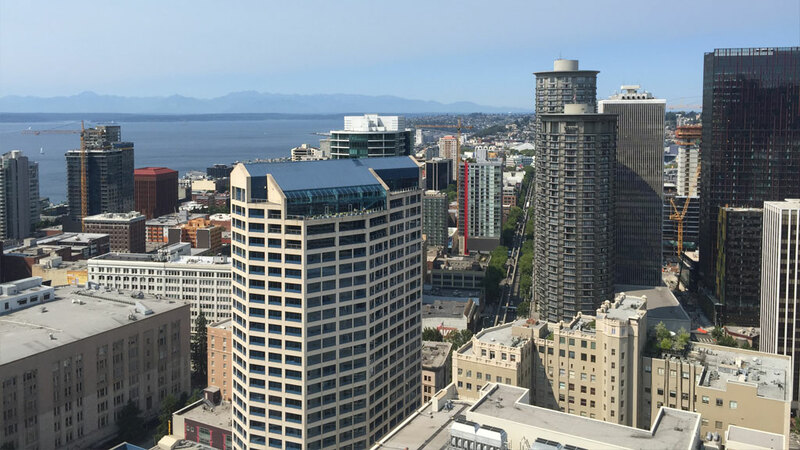 Across the Pacific Northwest, Accel Net addresses these challenges by working with building management to develop and deploy faster, more reliable, and cost effective services that attract and retain tenants.